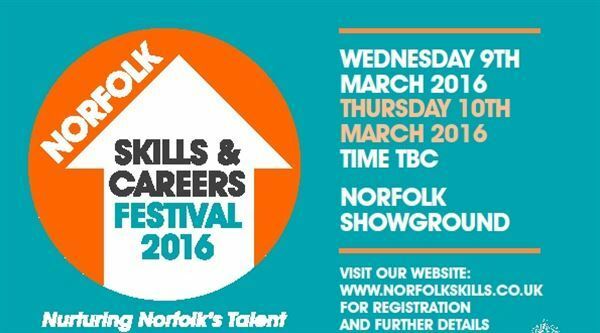 Nelsonspirit today presented to young people at the Norfolk Skills and Careers Festival at the Norfolk Showground. The festival was well attended by schools across Norfolk, allowing their pupils to engage with businesses and discover a huge variety of career opportunities. Nigel and Ben met with pupils and presented on leadership and careers in the Chamber of Commerce's 'Your Future' section of the exhibition. It was great to see such a wide range of schools and businesses come together, and we look forward to an even bigger event at the showground next year.